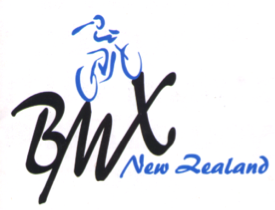 This is a heads up to all licenced members regarding the 2018 FIRST Windows & Doors BMXNZ National Championships. 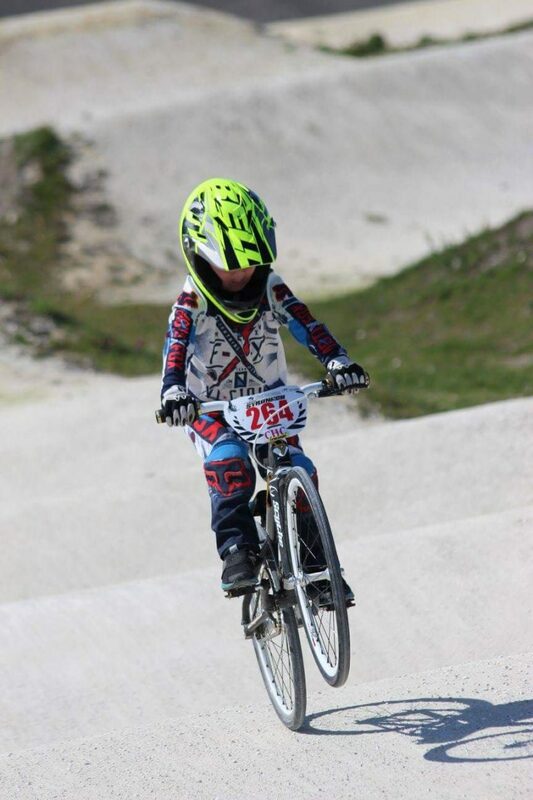 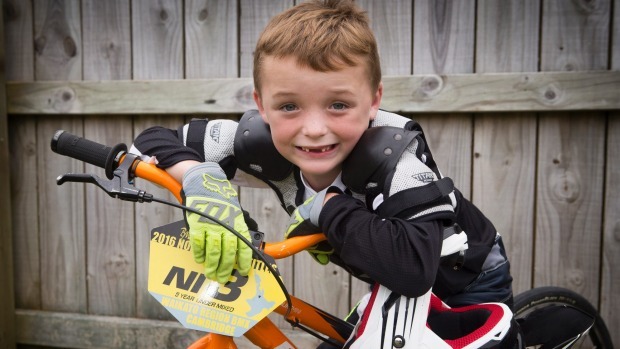 When 5-year-old Hunter Wilkinson is not in Starship Hospital he’s winning BMX races. 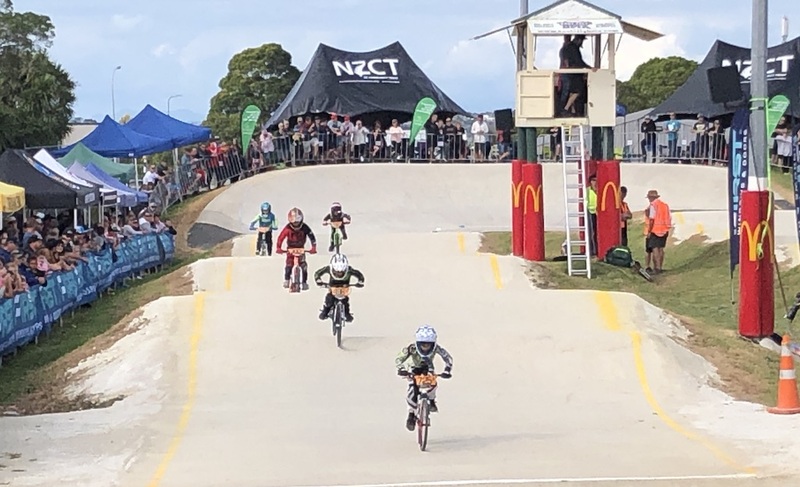 The opening of a new BMX track could lead to a surge in popularity of the sport in New Plymouth sooner rather than later. 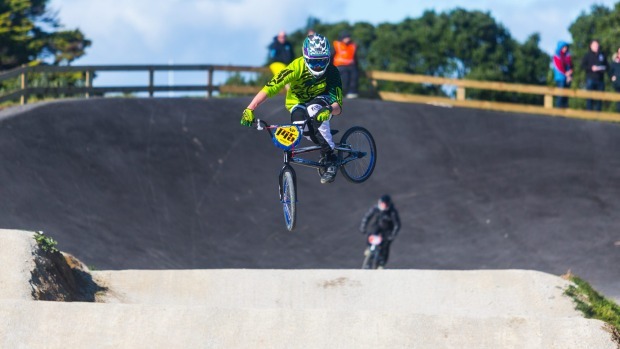 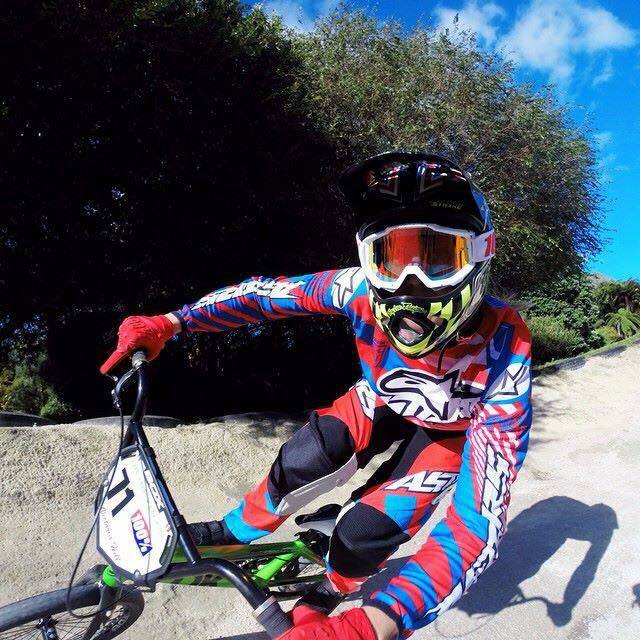 New Plymouth BMX riders have shown they can compete with the country’s best at the national championships. 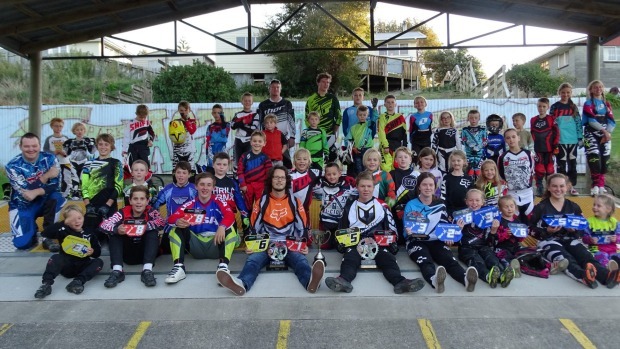 A team of 27 riders travelled to Puni, Auckland, to contest for titles – with nine reaching the top eight in their categories.